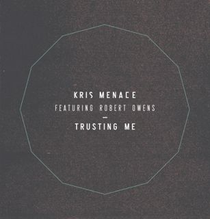 Released at the beginning of this month, 'Trusting Me' is the new single from Kris Menace featuring house legend, Robert Owens and is taken from the album, ‘Features’. The remix package includes mixes from Kitsuné producer Le Crayon, Dusty Kid, Penner & Muder, Good Guy Mikesh & Filburt, Phunktastike, Taras 9000 and Piconome. As the winner of the 'Trusting Me’ remix competition on Beatport, Piconome was chosen from over 300 entrants to make it onto the single release. 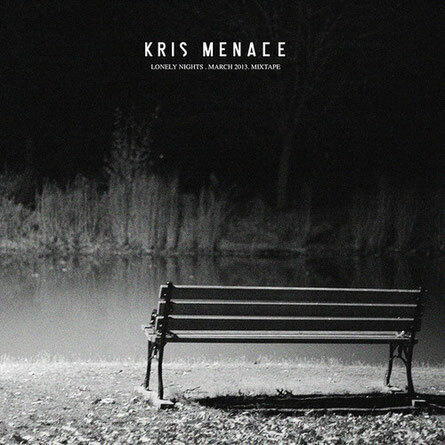 Check the video of the track above and to celebrate the release, Kris has compiled a new mixtape, which is free to download on the link below. Lasting close on 60 minutes, this is definitely one to enjoy.